The shore of Lake Hancock was home to this region’s first settlers. 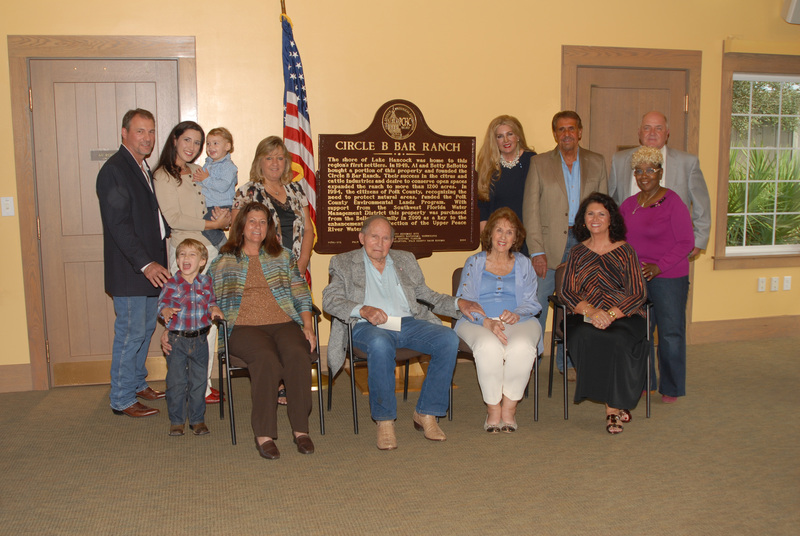 In 1949, Al and Betty Bellotto bought a portion of this property and founded the Circle B Bar Ranch. Their success in the citrus and cattle industries and desire to conserve open spaces expanded the ranch to more than 1200 acres. 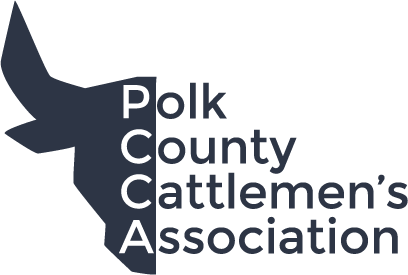 In 1994, the citizens of Polk County, recognizing the need to protect natural areas, funded the Polk County Environmental Lands Program. With support from the Southwest Florida Water Management District this property was purchased from the Bellotto family in 2000 as a key to the enhancement and protection of the Upper Peace River Watershed.